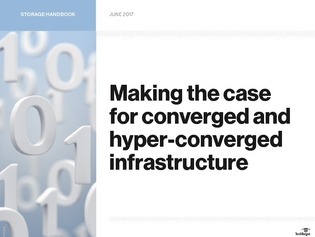 After careful consideration, it’s time to make the case for data center convergence in your organization. As an IT admin, it’s your job to convince management that it’s time to implement CI or HCI, and ensure that the staff is equipped with the skills required to get and keep the infrastructure up and running smoothly. Should be easy, right?